Enjoy the rhythm of Salla. Our cozy hotel offers a relaxed atmosphere and unique experience in the middle of nowhere. The best location and price! 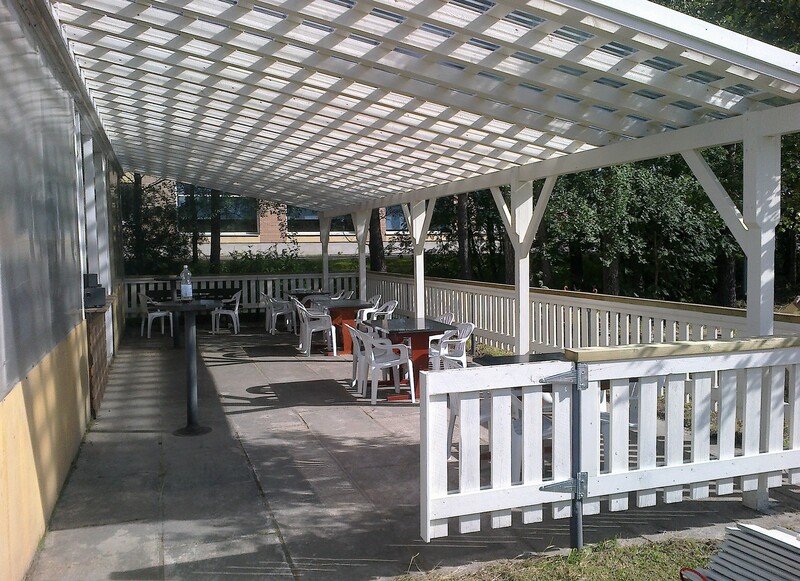 In our hotel you can both sunbathe on the balcony during the summer and observe the northern lights in winter. It is wonderful to have breakfast or dreamy sip juice on our sunny terrace. 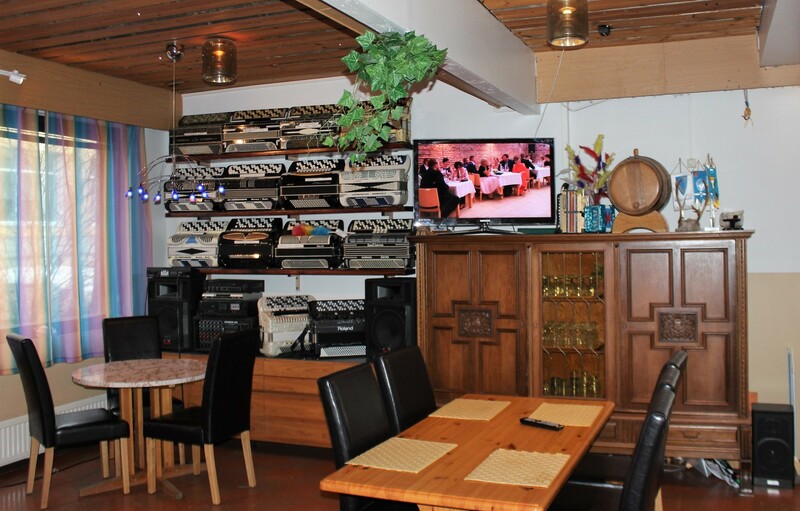 Enjoy live music or karaoke in our restaurant. Try delicious meals in our restaurant. 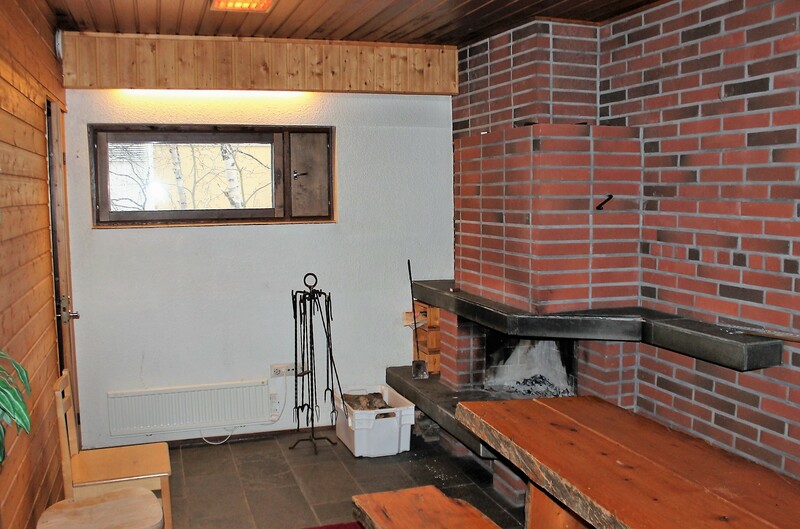 From our comfortable fireplace room you can get straight into large, warm and aromatic sauna. 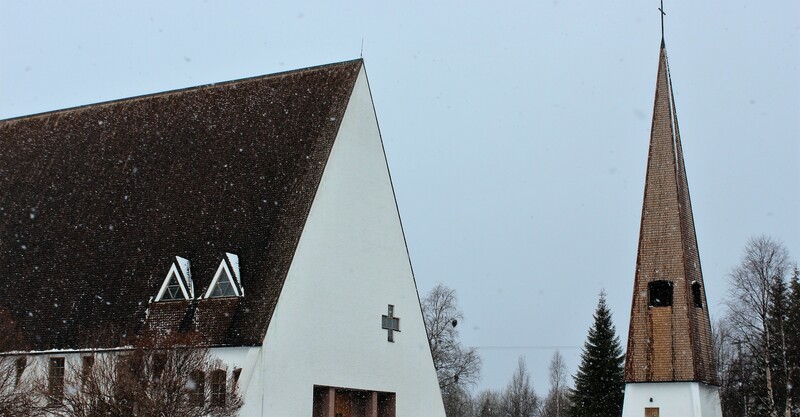 The best places and the most interesting attractions of the Salla are in a stone's throw away from our hotel. 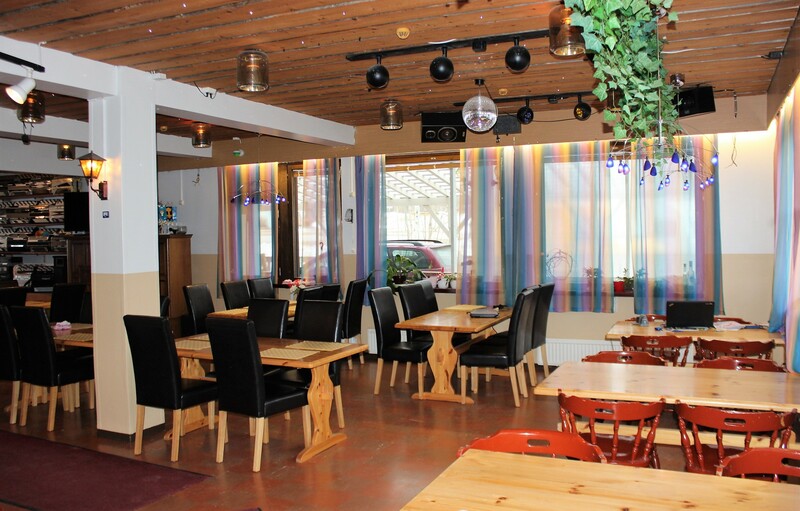 Fish places of Salla await you! 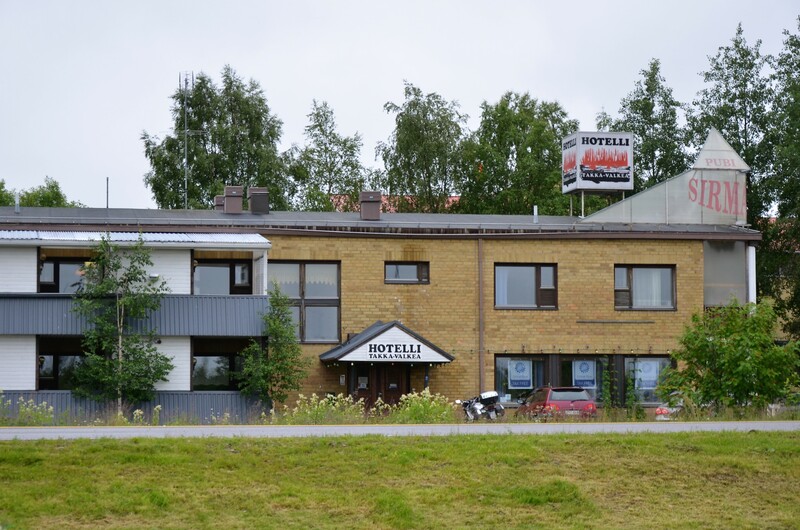 The hotel Takka-Valkea was established in 1981 when construction began. Takka-Valkea was completed on March 12, 1982, and was officially opened for customers on March 15, 1982. Toivo and Marita Hakkanen have worked as founders and owners since then. Takka-Valkea is the only hotel in Salla, which has had the same owners from the moment of its foundation. And the owners have owned the hotel longer than any other hotel owner in Salla. The hotel has provided organizational services for groups, guided trips to Russia and Lapland and visa services. 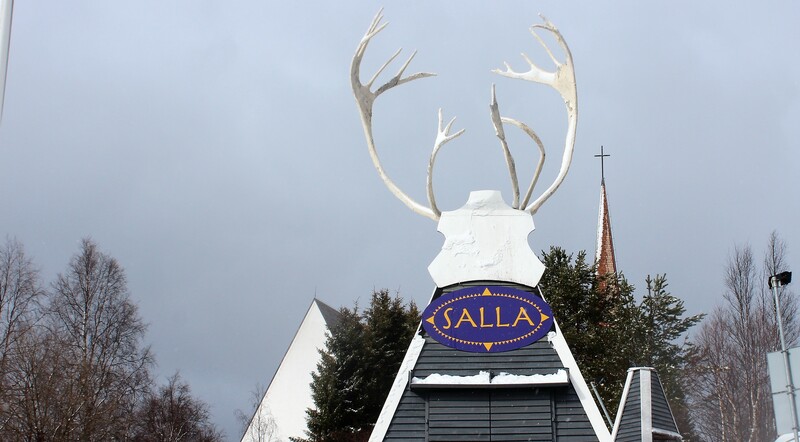 Salla’s beautiful and diverse nature has provided the opportunity for year-round use. 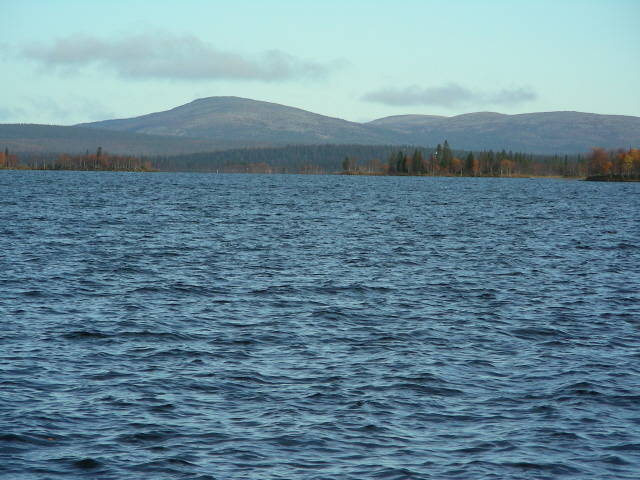 And also you will get here a great riches like clean air and Lapland’s tranquility. The surroundings of the hotel have diverse activities which provide interesting options for all seasons of all ages. Book your room on our website and get the lowest price..
Write below, If you have any questions or want to order a service.